For each order received, Via Privé donates clothing to a child in need. 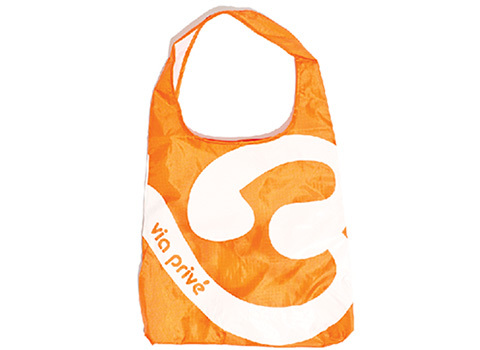 At Via Privé Activewear, we believe that a great company is more than just the product it sells. Greatness is measured by the positive impact a company and its personnel make on the world around them. Our goal is to sprinkle the world with hope, one handful at a time. checked out. Time to enjoy your new clothing! 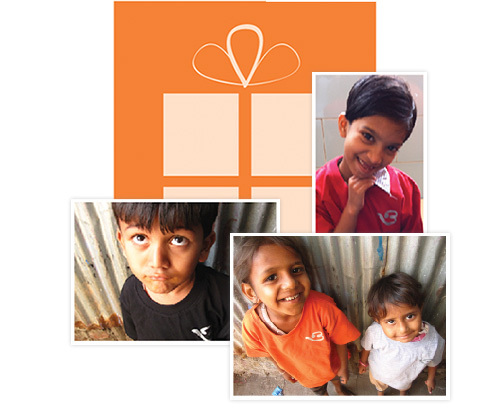 Via Privé has researched partners in India including orphanages, schools and educational centers that are in need. Every month, we provide T-shirts to thousands of children living in an impoverished area with each order purchased. The most of these kids have never had clothes that actually fit or anything brand new. It's the first time they can choose a color that they like. That makes it more than a shirt. We're helping to improve the quality of their lives while giving them a reason for hope. With each order, Via Privé will email a thank-you card to each customer from a child in the form of a picture "postcard". Everyone can make a small difference. Inspire others by sharing your story. Follow us on facebook, twitter and pinterest.